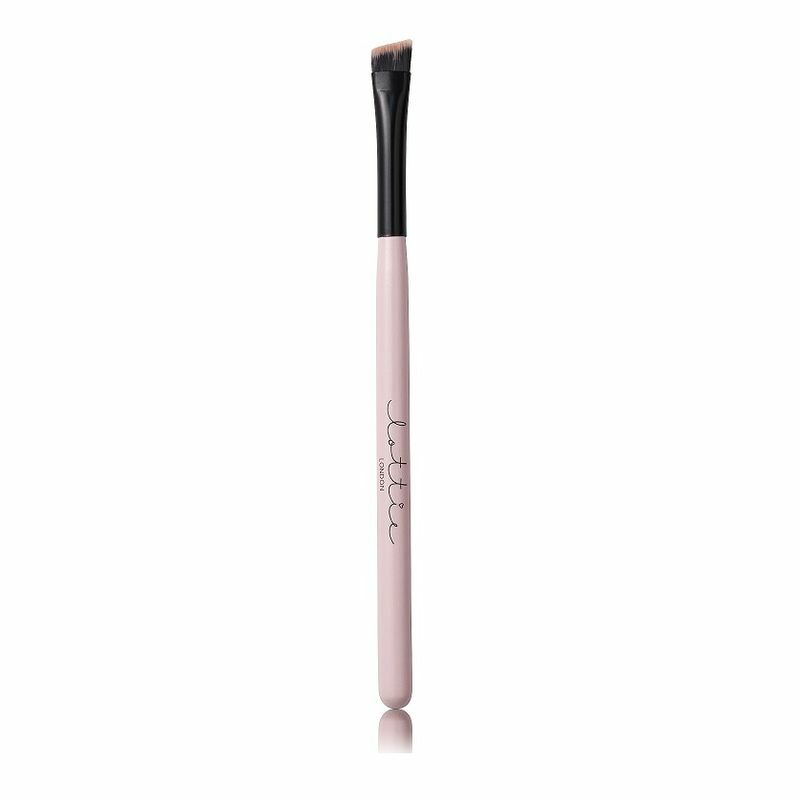 This professional-grade angle brush lets you get just the right contact and application for ideal definition. Picks Up & Deposits Perfect Amount. Chunky Handle for Non-Slip Grip. Explore a wide range of Eye Makeup Brushes here. Explore the entire range of Eye Brush available on Nykaa. 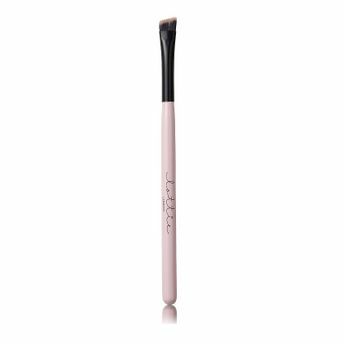 Shop more Lottie London products here.You can browse through the complete world of Lottie London Eye Brush .